Point releases are here for all the latest versions of Postgres. While the security issues here could be a lot worse, it’s still encouraged to upgrade when you’re able to. Postgres 9.6 features are mostly set at this point, but this is a new one that just made it in. A new level of synchronous commit, ‘remote_apply’, will make easier some guarantees on the read consistent side when used. This article examines several methods of server-side pagination and discusses their tradeoffs when implemented in PostgreSQL. When it comes to consistent performance, PostgreSQL has some good, predictable defaults. But there are tradeoffs between performance, consistency and outages. In this article we examine the tradeoffs and discuss per-connection tunable write consistency over a cluster. We’ve covered a number of articles about migrating from MySQL or MongoDB to Postgres. Here’s one we haven’t seen as much of - moving from Oracle to Postgres. Join the rest of the community at one of its biggest conferences in NYC - April 18-20. 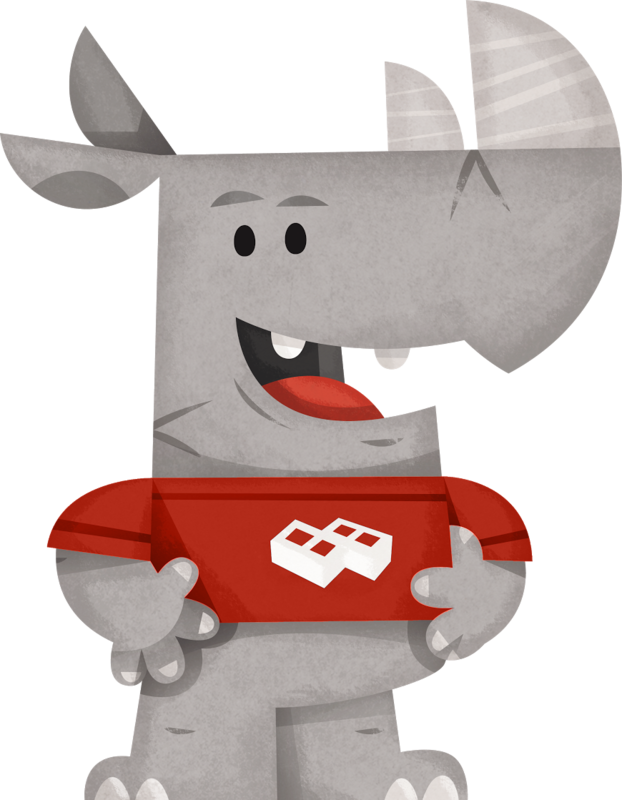 PostgREST is a tool for giving you a good, clean and powerful Postgres-driven API out of the box. This video walks you through its functionality and features. A look at the wider aspects of monitoring and managing the ‘bloat’ in PostgreSQL that’s a consequence of its MVCC model. A free seminar taking place in London, led by Simon Riggs. Keeps track of changes in a separate _log table (one _log table for each managed data table). A look at pg_wait_sampling which automates gathering sampling statistics of wait events. A comprehensive audit of your database architecture to improve performance, uptime, security and recoverability.